[/IMG] then cruzed up to Sandy where I headed south on Hwy 211 to Estacada. All around me were rolling sweepers and wide open fields. 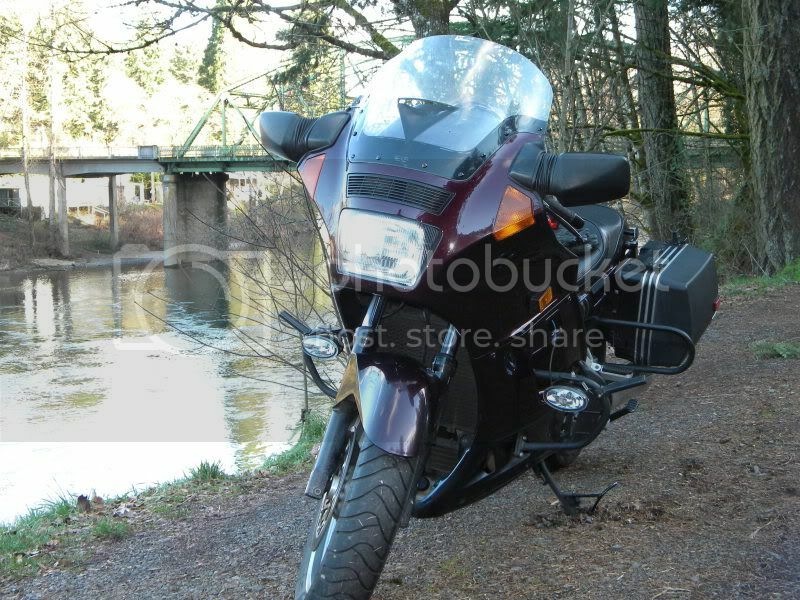 Once in Estacada I headed west down one of my favorite local roads the Clackamas River Road. 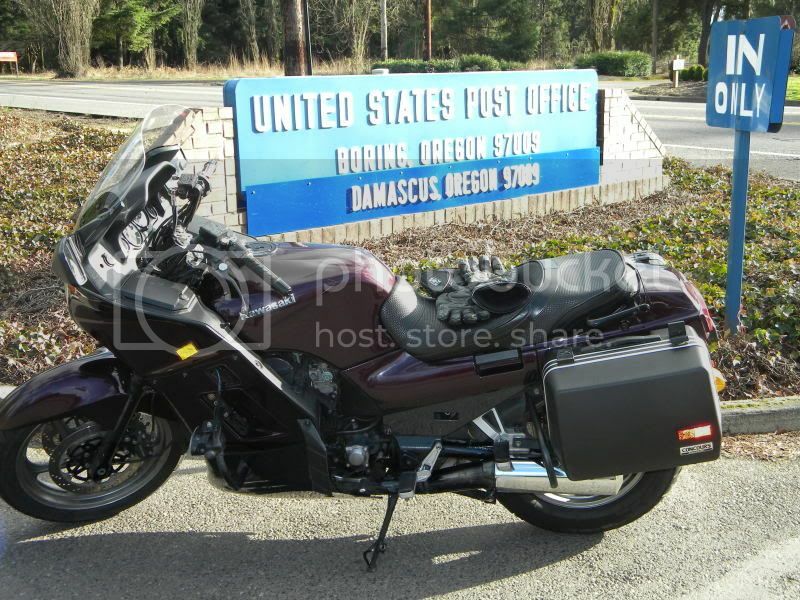 It’s about a 10 mile stretch of nice corners and amazing scenery over looking the Clackamas River. Next Next post: Back at it.